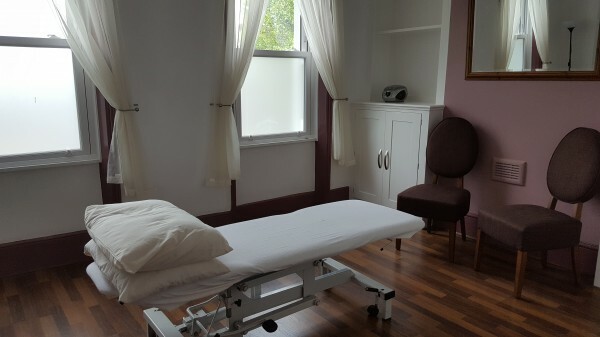 Beautifully appointed double glazed therapy rooms available to rent within a long established and well respected healthcare centre in East Dulwich with a relaxed and welcoming ambience. 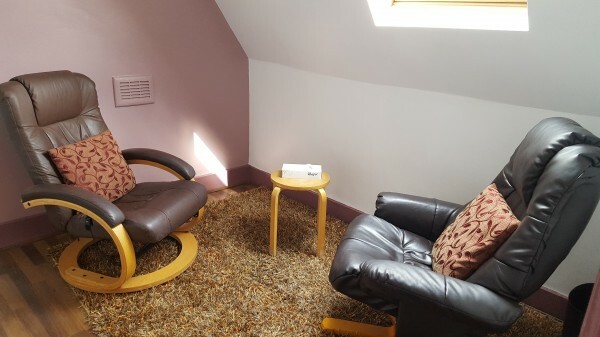 Rooms 4 & 5 are suitable for talk based therapies including psychotherapy, counselling clinical psychology etc. Both rooms are light and well decorated with a cosy feel, situated at the top of the building for privacy. Room 3 is larger an suitable for 1 to 1 or 1 – 3 Pilates/yoga sessions. Room rental starts from £15 per hour on an adhoc basis. Inclusive: Full reception cover, extended opening hours till 21:00, full card or cash based payment facilities, social media promotion open to practitioners. Large database of clients/patients for a monthly newsletter. Practitioner advertorials welcome. WIFI Free, unrestricted residential street parking and very good public transport links, located just 2 minutes from East Dulwich Station. 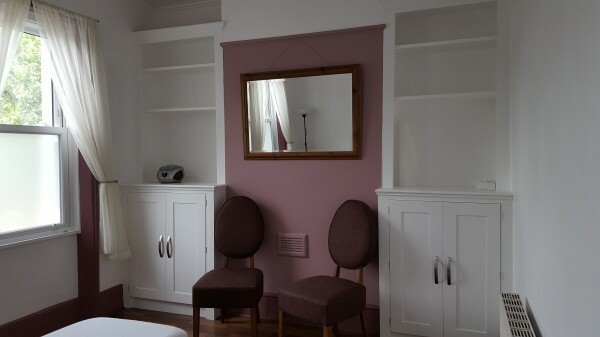 Rooms available for short or long term rental Ad hoc rental also available: Call or email us on info@thevalepractice.co.uk / 0208 299 9798 for more information or book an appointment to view the rooms. 2 comfortable chairs, side table, clock, dimmer lighting and lamp. I have worked at The Vale Practice for eight years, and my time spent here has been very precious. I found that the building, the staff and the ethos of the company served to support my work as a psychotherapist very well, and enabled me to sustain and nurture a private practice over the years. I felt very well supported by the kindness and efficiency of Amberin, Kulsoom and all the reception staff, which enabled my work to function smoothly and effortlessly at all times. 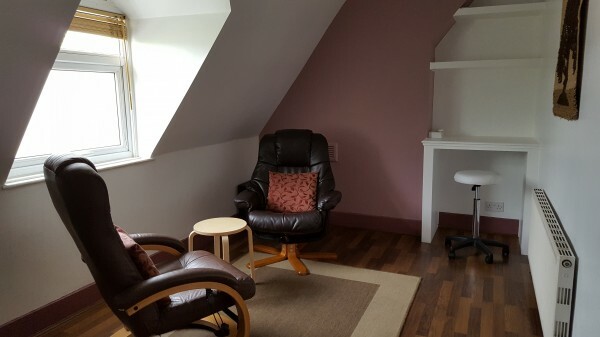 My clients often used to comment on their experience of coming to the Vale as one of joy – they felt the space to offer a calm holding in the hectic busyness of their lives, and found all who worked here to be very friendly and helpful. I would highly recommend the Vale to practitioners and customers alike, as a place where they will find a high standard of care and professionalism, as well as a warm smile and a helping hand! I feel very lucky I was able to work with Amberin and the rest of the team. It was an incredible learning experience and I had some fantastic opportunities such as travelling to India to volunteer our osteopathic skills there. Both Amberin and her clinic managers and staff are approachable, warm and friendly and there is a strong emphasis on helping one another feel and become more successful in all areas of our profession. Thank you once again for letting me practice from the Vale, I am sorry to be leaving as I felt as though I found a real professional home at The Vale Practice and although we were only able to meet occasionally, I always felt included and supported here. I want to thank you for all the support you’ve given me throughout my time at The Vale. It’s always been a lovely environment to work in and I’ve been very happy here. I would like to thank Amberin & Kulsoom for the professional and friendly liaisons with myself and my clients. My experience at The Vale Practice has been a positive one and my hope in the future is to be able to expand my private practice here once I have settled in the area.